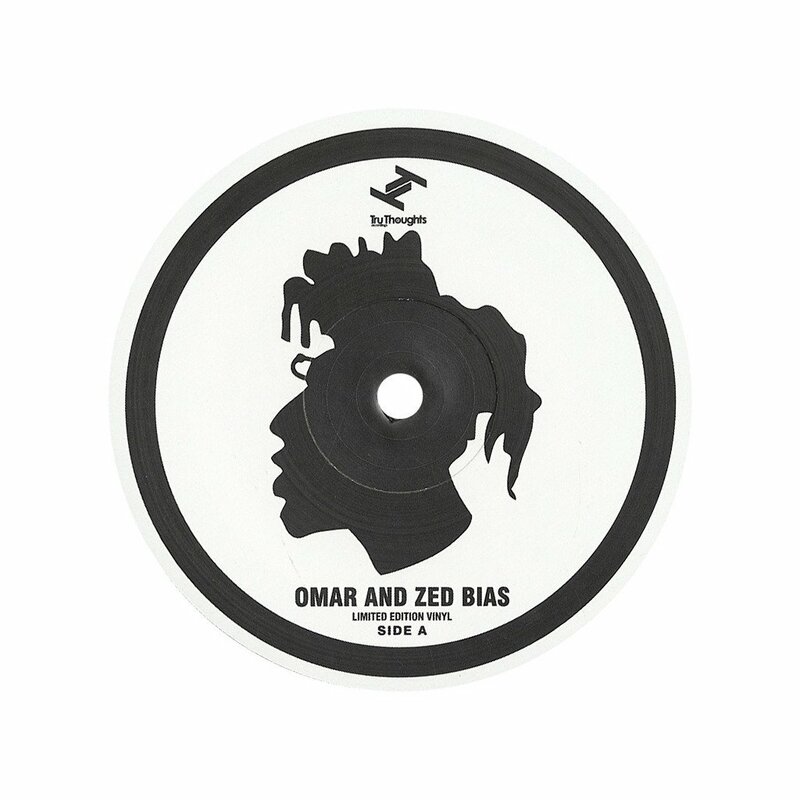 Song of the Day: Omar & Zed Bias "Dancing"
Every DJ has a song that when played, you KNOW that DJ is in their bag. That moment when you’ve steered the crowd where you want them and you can drop a banger that just happens to be in your small class of favorite all time songs is every DJ’s favorite moment when rocking a dancefloor. So if I’m in the mix and you hear this Omar and Zed Bias chune drop at the jam, know that I am deeply and unequivocally in my bag that night. “Dancing” is high octane party fuel. It’s hard to summarize Omar and Zed Bias without tripping over a stream of superlatives. Omar has featured in my picks on this site before. His output spans from the mid-’80s to today and he’s one of my favorite voices of contemporary soul music as well as a crucial root of the fertile and influential branches of the British black music tree. 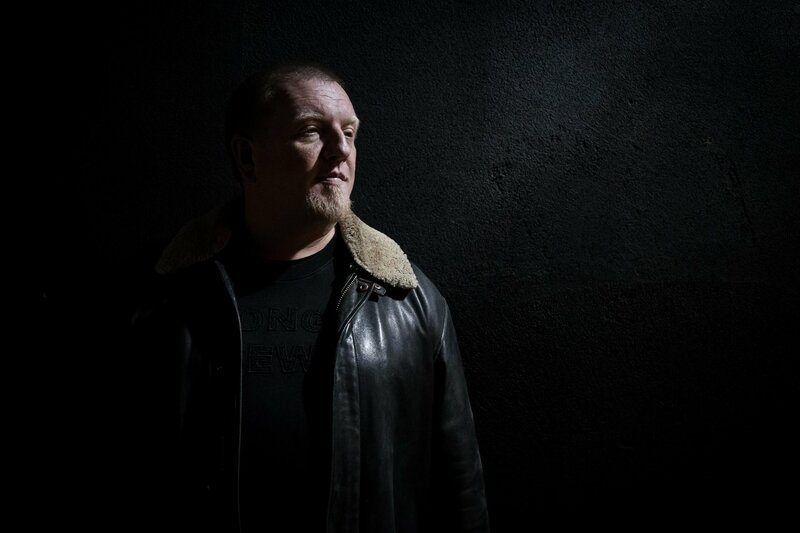 And for as long as Omar has been crafting a unique style of soul jams, Zed Bias has been shaping British club music. Whether as Zed Bias, Maddslinky or Phuturistix, this producer has a deep track record under the broad umbrella of UK Garage. On “Dancing”, you get the best of what Zed Bias and Omar do in their respective lanes merged perfectly into one jam. And you also get that trademark British blend of Caribbean and West African vibes, as their dance music is the product of children of immigrants creating a hybrid musical culture on new shores. That’s what makes “Dancing” such a murderous party tool. It fits right in to your house, broken beat, soca or afrobeats sets. Even the video frames these confluences perfectly. Everyone loves a great house party, and the one featured in this song’s visuals highlights the dance styles of all the scenes that contribute DNA to the song. Omar‘s lyrics summarize the main goal you have at a house party that’s really cooking; to get that one attractive stranger with the great moves to dance with you. Then you’re not strangers anymore.